The A.V. Club doesn’t need to go door-to-door on Halloween night—the treats (and the tricks, too) come right to our desks. 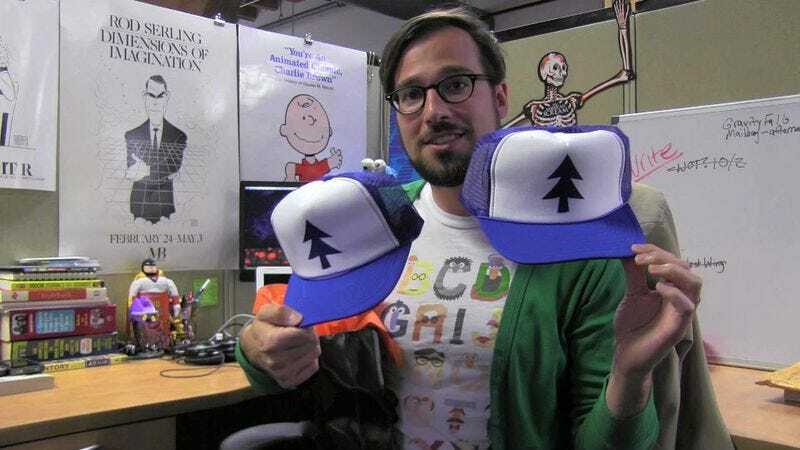 Here’s a fun-sized sampling of what we’ve received so far this October, including one piece of mail that can help complete your personal All Hallow’s Eve getup: A hat that’s just like the one Dipper Pines wears on Gravity Falls! For your chance to win the hat, send us a photo of your best pop-culture-based Halloween costume to avcontests@theonion.com.